The first few weeks (months…years?) as a new mom are a blur. You endure one of the most physically challenging things a person can ever experience, and rather than go home to rest and recover you’re put in charge of a tiny, helpless human. And if you’re breastfeeding, it’s ALL you for quite a while. Even with the best support from family and friends, no one else can make the milk. 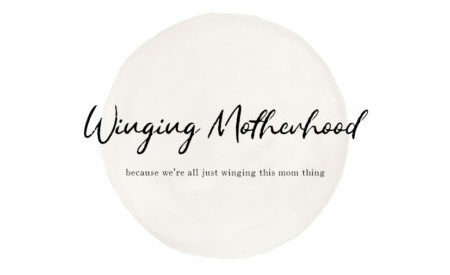 You will probably learn that you’re supposed to switch the side you start on with each feeding – yeah…um…okay…I can’t even remember the last time I took a shower, but sure I’ll keep track of which side I started on every 2-3 hours. The NursElet will remind you. It’s a bracelet you can wear so you always remember which side is up next. Its usefulness doesn’t end there, though. Have you ever been breastfeeding and found yourself tucking your shirt up under your chin to keep it from falling over your baby’s face? (And then wonder why your neck hurts?) 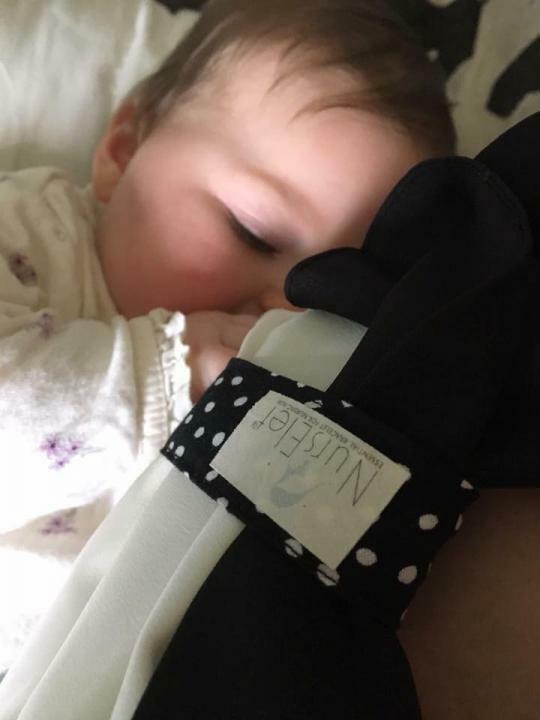 The NursElet bracelet can be removed from your wrist during nursing sessions and quickly looped around your shirt to keep it up off your baby’s face (and save your neck and your shirt – no accidental milk drips). It fastens quickly and easily with just a little Velcro and is strong enough to hold up even the heaviest sweatshirts and sweaters. 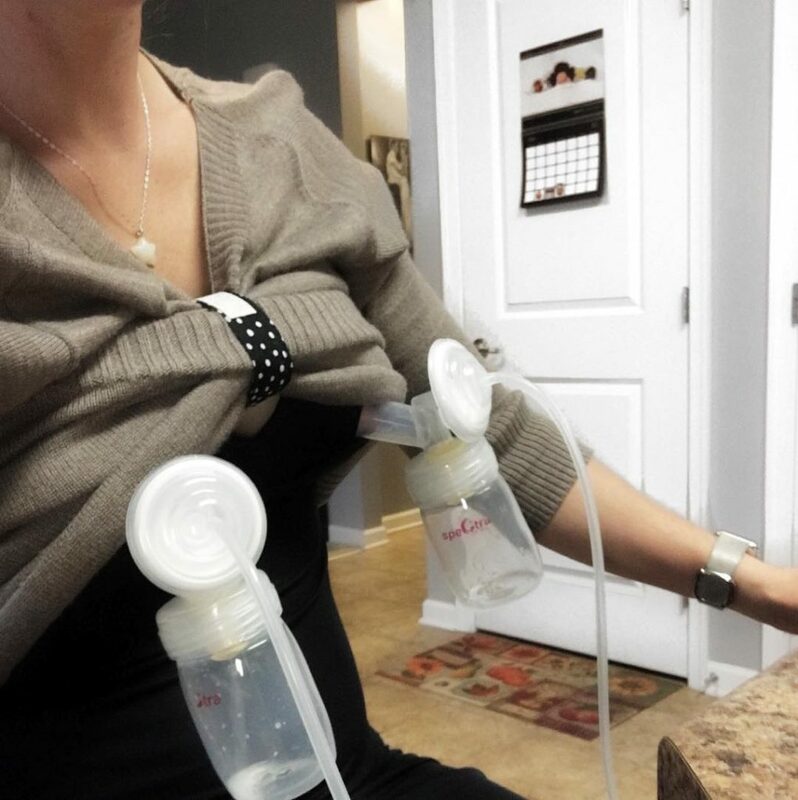 I’ve also used it while pumping to keep my shirt up and out of the way. There are a wide variety of designs and colors to choose from, including an organic cotton line. Because you wear it, you never have to worry about forgetting it. It’s comfortable enough to leave on while you sleep. If it does get dirty (because babies) it can be tossed in the washing machine and dries very quickly. Tired of wearing the same clothes? 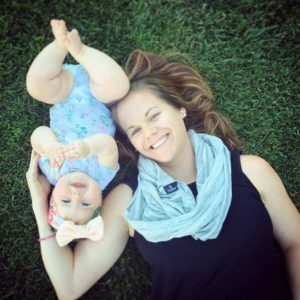 I found myself reaching for the same few breast-feeding friendly shirts over and over again, and really missing some of my favorite wardrobe pieces. They just weren’t practical to nurse in, so they stayed in the closet. But then I got The Naked Tank (more on that later, I promise) and a NursElet bracelet – and voila! Just about everything in my closet became breastfeeding-friendly. The Naked Tank can be layered over any style nursing bra, and under any shirt. Paired with the NursElet, you can nurse anywhere, anytime without a hassle. 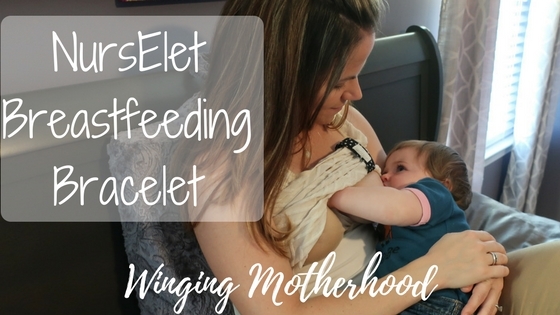 I don’t know about you, but I am all for a simple product that solves a problem every breastfeeding mom faces in the beginning. It was clearly designed by a mom…a pretty amazing one if you ask me. 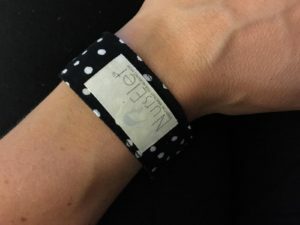 The NursElet bracelet is definitely on my list of must-haves for new nursing (or pumping) moms! Simple, affordable, and practical…what more can you ask for?